On April 25th, the Wisconsin Department of Natural Resources approved an application from the City of Racine to divert 7 million gallons per day for use by a private company, Foxconn Technology Group, to build flatscreen televisions. The diversion request was considered under the Great Lakes Compact, a federal law that regulates water use within the Great Lakes basin and bans diversions outside of the basin, with limited exceptions. Exceptions to the ban on diversion include communities straddling the Great Lakes basin or communities located within counties that straddle the basin. Under this provision, the City of Racine, a straddling community, applied for a 7 million gallon per day diversion of Great Lakes water. Of the 7 million gallons, 2.7 will not be returned to the Great Lakes, while the remainder will be treated and returned to Lake Michigan. 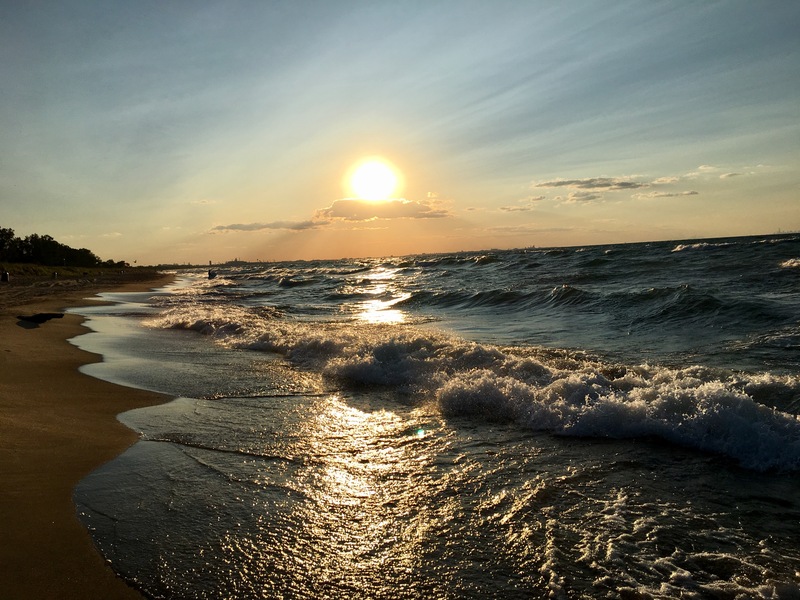 Save the Dunes joins the Compact Implementation Coalition and groups across the Great Lakes basin in concern over this approved diversion request. The Great Lakes Compact mandates that diversions can only be approved for public water supply purposes, and Foxconn is a private company using the water for manufacturing purposes. Additionally, there is concern about the quality of water being returned to the Great Lakes after its use by Foxconn and if the level of treatment required by DNR will be sufficient to protect the Great Lakes from pollutants resulting from Foxconn's wastewater. The Midwest Environmental Advocates have filed a petition challenging DNR's decision to approve the diversion request. Wondering why Save the Dunes is following an issue happening in Wisconsin? The Great Lakes Compact is an important piece of policy that regulates Great Lakes water use across the entire basin, and as demand grows for water use, we want to ensure that this piece of policy is as effective as possible. Enacted only in 2008, the Compact is relatively young and is undergoing its first tests - starting with the approved Waukesha diversion in 2016. These early diversion requests are precedent-setting and should be monitored closely to uphold the standards of the Great Lakes compact. As the state lead for Great Lakes policy in the State of Indiana, we are watching Compact issues unfold in Wisconsin to both protect the Great Lakes and prepare us for inevitable diversion requests in our own state.